Wayfair is reinventing the way people shop for their homes and one of our biggest investments as an organization is making that vision a reality in Europe. The UK is our largest European business and the incubation hub for our latest analytical approaches. 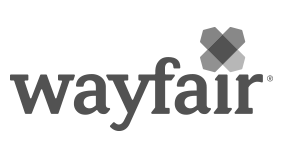 Our team is responsible for driving growth by controlling Wayfair’s dynamic pricing and product sorting algorithms to manage the delicate tradeoff between short and long term profitability. We also serve as a centralizing force across marketing, finance, logistics, product and merchandising to manage our day to day business business performance. This puts us in a very influential position to drive the P&L of our rapidly expanding businesses, including regular exposure to the senior leadership team.